The Haciendas De Naga Adventure Park is the first comprehensive adventure park in Naga City, offering a myriad of attractions for those who crave more than the usual recreational activities. 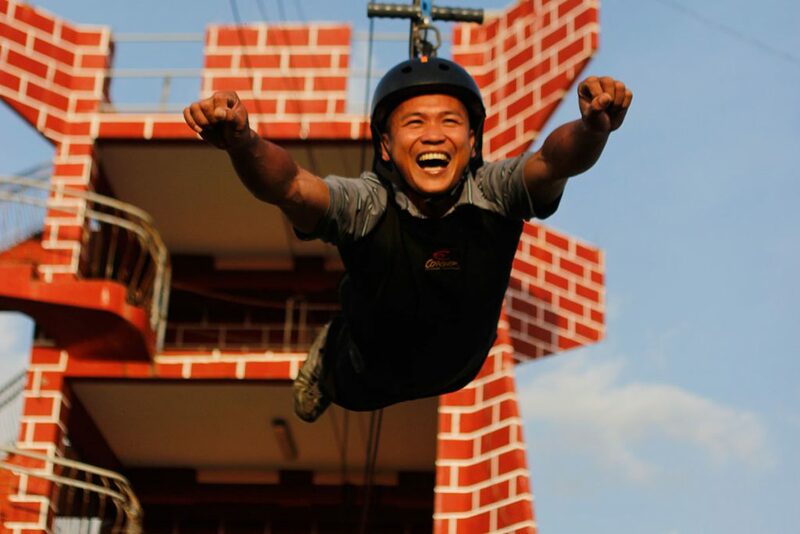 Adventure seekers can feel the freedom of flight by riding the zip line, the challenge and the corresponding victory of climbing the vertical wall, and the thrill of rappelling (or even crawling) down the side of the same vertical wall. 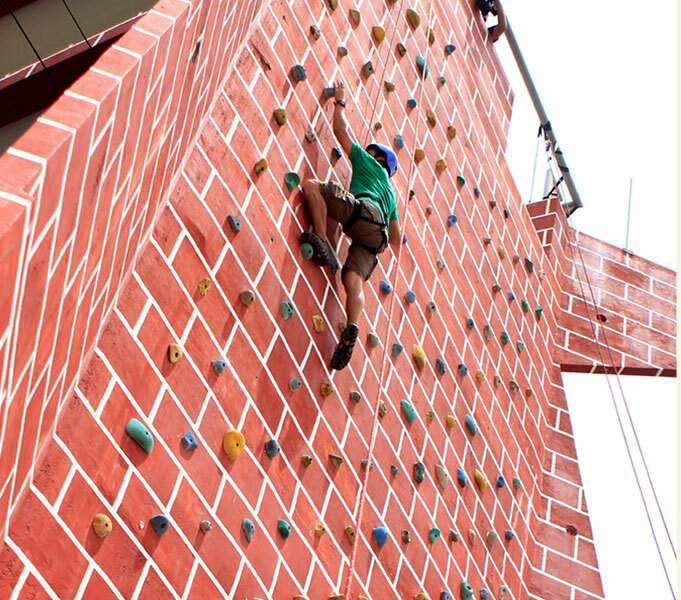 Haciendas De Naga has a fully functional high ropes and obstacle course, making this Naga City Adventure Park the choice venue for team-building activities, outdoor adventure events, and school outings. Bow and arrow enthusiasts and budding and seasoned marksmen, unite! Haciendas De Naga has an archery and target shooting range. 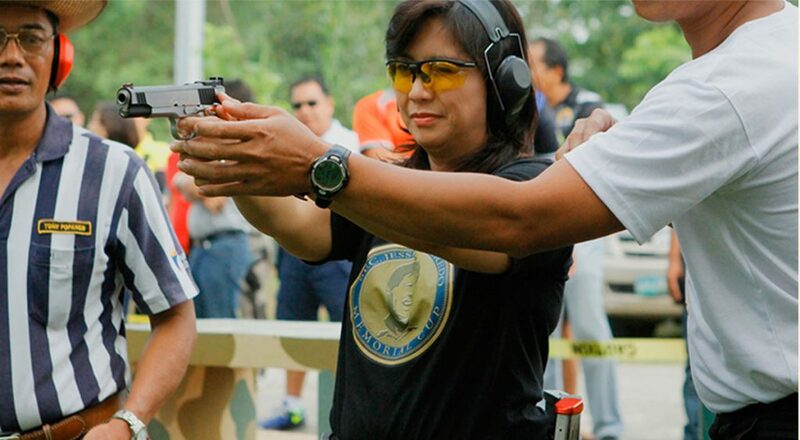 Unlike most shooting ranges, which are typically for the exclusive use of private gun clubs, the Haciendas De Naga Firing Range is open for both exclusive and commercial use and may be reserved by organizations and companies for their private shooting events. The shooting range may be used as a venue for archery and gun shooting tournaments for shooting professionals and target shooting enthusiasts. 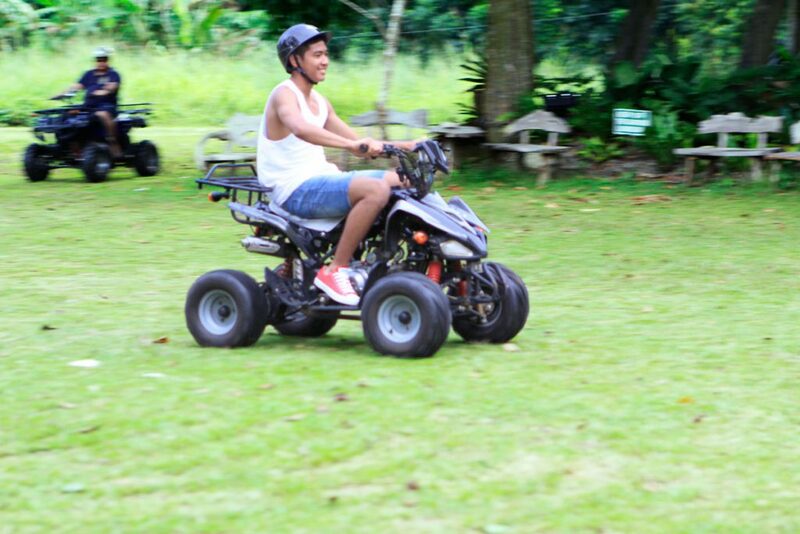 At Haciendas De Naga, there are All-Terrain Vehicles for rent, handy for exploring the dips and hillocks of the terrain at Haciendas De Naga Resort – or for playing a more exhilarating game of “tag”. 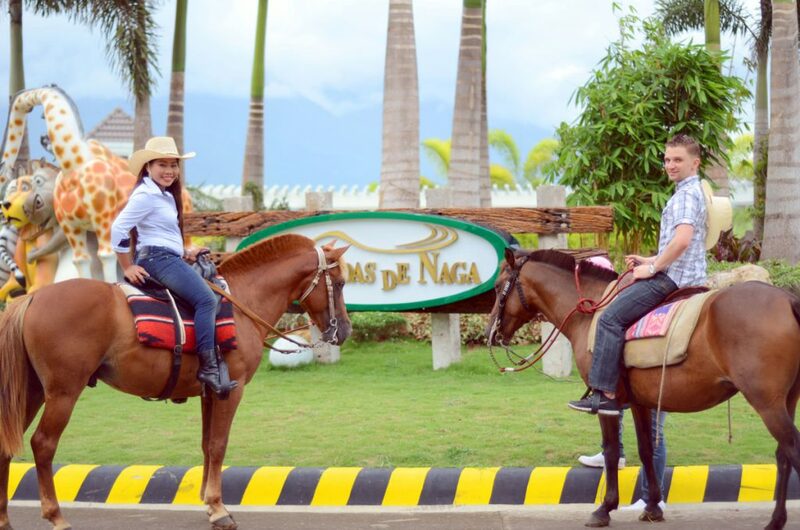 For those who have an abiding love for equestrian activities – or those who simply want to experience horseback riding – there are horses at Haciendas De Naga for horseback riding. 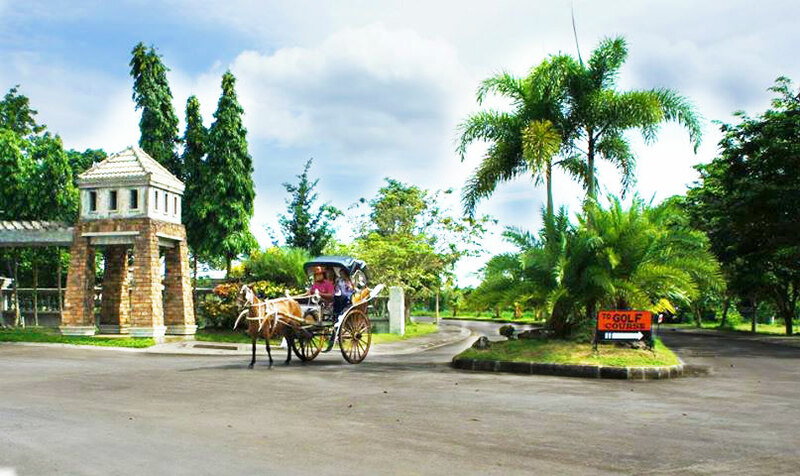 The kalesa is the perfect mode of transport if you wish to explore the resort but do not want to risk falling off a horse, are not in the mood to drive an ATV, and not too keen on pedaling on a bicycle. Manong kutsero will do all the work so you can sit pretty while enjoying the sights. For a leisurely and fairly simple way of exploring Haciendas De Naga, nothing beats a pair of heels driving a pair of wheels. 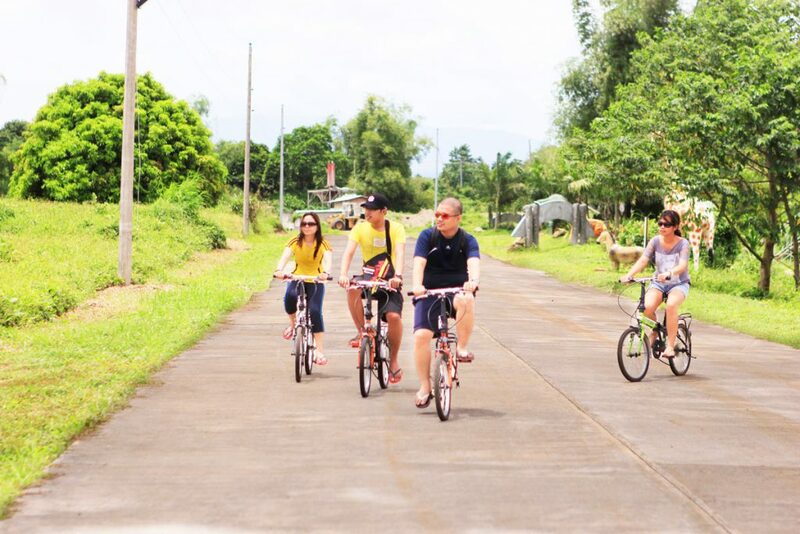 Bikes are available for rent at Haciendas De Naga. Bring everyone in the family and start pedaling.